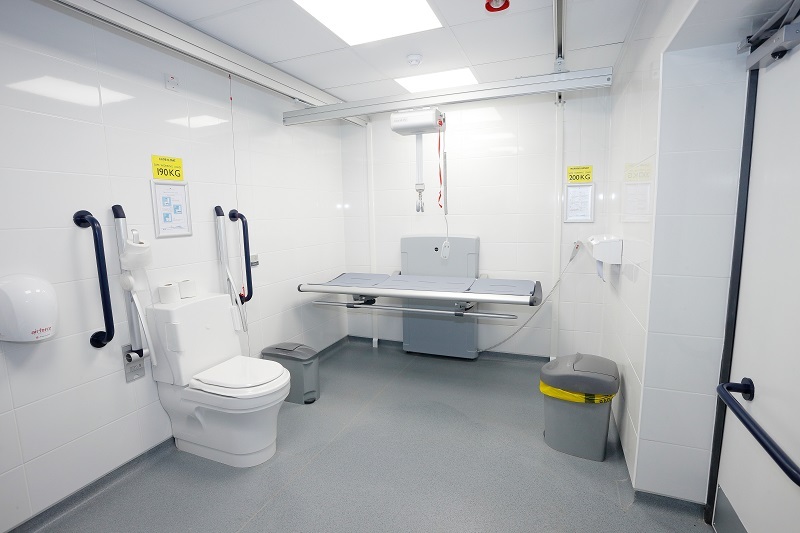 The Department of Health and Social Care has announced a £2m fund to create at least 100 ‘Changing Places’ assisted accessible toilets in NHS hospitals throughout England. Supplier and installer, Closomat will be instrumental in delivering these facilities, offering complete project management services. 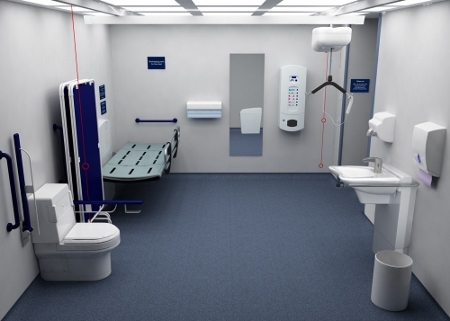 Closomat’s Construction design and management (CDM) compliance and project co-ordinator, Claire Haymes, added: “Disabled people make up more than a third of patients who access NHS services; and they also access those services more than able people. 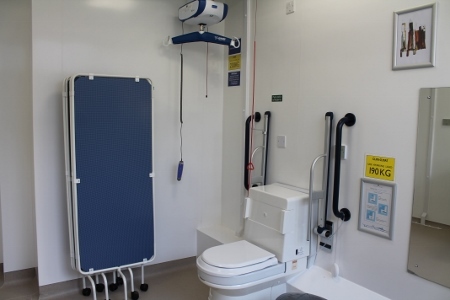 “Many of them need the extra space and equipment provided by a Changing Places, but which are not available in conventional wheelchair-accessible toilets. 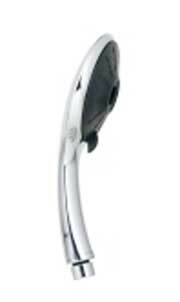 “Yet only about 20% of hospitals in England have Changing Places toilets.